Twin or quad batteries. The choice is yours. Keep it compact with the twin battery cover, or simply swap the battery cover (included in this kit) to hit the big time with 4x 18650 of power. 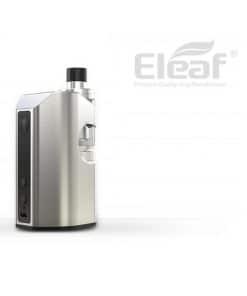 This GX2/4 e-cigarette gives you the unique ability to choose a dual or quad battery configuration. 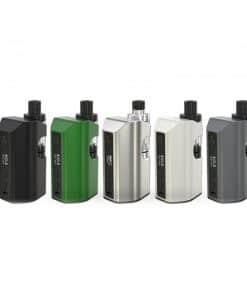 When in the ‘twin battery’ set up, the GX2/4 is the smallest of all 220W mods on the market. 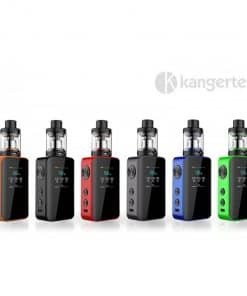 If you’re wanting to pump your vape up to an impressive 350W just clip the extra battery pack in, and you’ve got one of the most powerful compact e-cigarettes in the world! 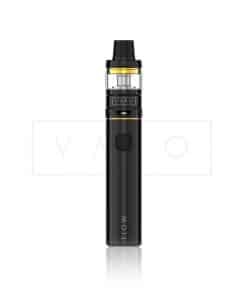 Additionally, this kit comes with the TFV8 Big Baby Beast tank which is one of the best-known tanks of all time. Pure flavours and awesome clouds. Fitted with a detailed OLED screen, this e-cigarette gives you all the information you need to know and lets you set your perfect options, giving you the best vape possible. The large ‘side fire’ button is offset so it sits right on your fingertips, making this e-cigarette a very comfortable vape to fire. 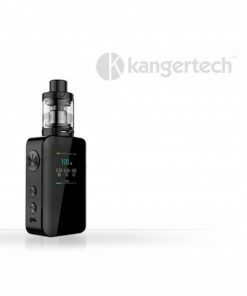 This kit requires 2 or 4 Samsung 18650 25R batteries, which are not included in this kit! CLICK HERE to see the batteries that suit. 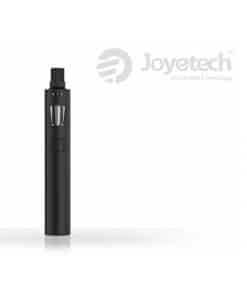 Designed for “direct inhale” vaping, this kit is best suited for intermediate to experienced vapers. NOTE – COILS WEAR OUT OVER TIME. 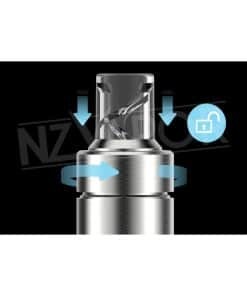 IF YOU NOTICE A LINGERING BURNING TASTE, OR YOUR VAPE PRODUCTION BECOMES WEAK, YOUR ATOMISER WILL BE READY FOR REPLACEMENT. PLEASE CLICK HERE TO SEE THE REPLACEABLE COIL OPTION. 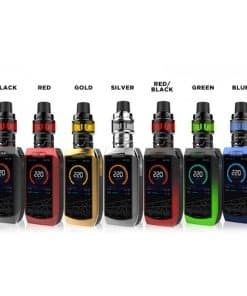 We strongly suggest 6mg e-liquid or lower with this tank. These tanks have sub-ohm coils which produce a much higher throat hit than low and standard resistance coils. 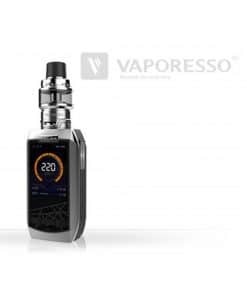 Using this tank with a nicotine level above 6mg will usually taste very harsh. Users can dilute nicotine based NV Juices with 0mg where required. 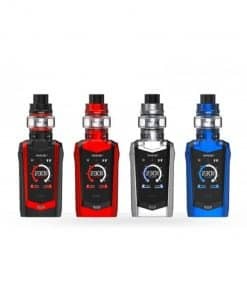 SMOK founded in 2010 is the leading brand of Shenzhen IVPS Technology Co Limited, which is professional in electronic cigarette research and development, production and sales in all markets worldwide. SMOK centres on electronic cigarette technology research and development, focuses on brand building and sales channels development and management home and abroad and continue to innovate, and then SMOK products are enjoyed by over 80 million consumers worldwide, making SMOK a first class global brand in the electronic cigarette industry in just 7 short years.As the first-class international e-cigarette brand, SMOK has all kinds of electronic cigarette products, such as vaporizers from getting-start level to ultimate level and e-liquid. 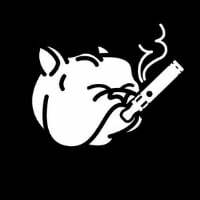 At the same time, SMOK not only manufactures and sells products but also provides vape friends with community service. SMOK has launched an exclusive APP – Vaping Tour which is a smart vaporizer management and social platform.It is a place that you can show yourself, share vaping life and make friends with other vapers all over the world. 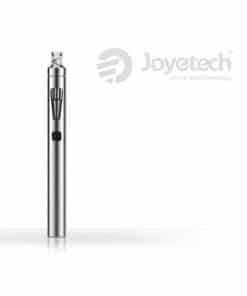 Now we have introduced more social and information communication function and we are committed to making it as an excellent e-cigarette vertical community. 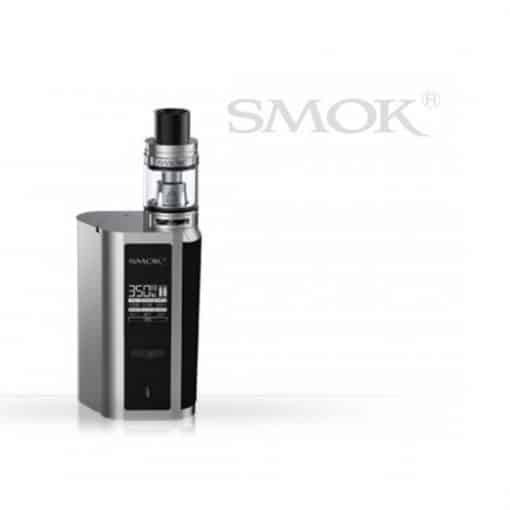 By doing so SMOK has brought their place in the industry full circle, from beginning to end. 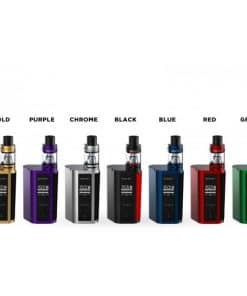 SMOK not only manufactures high quality products but we hope to empower our consumers to live a healthier life and to enjoy a healthier alternative to tobacco. Healthier and happier consumers is our passion.SMOK has established a complete customer service system to make sure cooperation smoothly and efficiently. 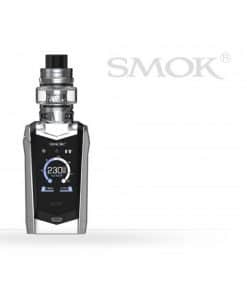 SMOK not only focuses on design and quality, but also provides first class customer service for customers to achieve a win-win situation. 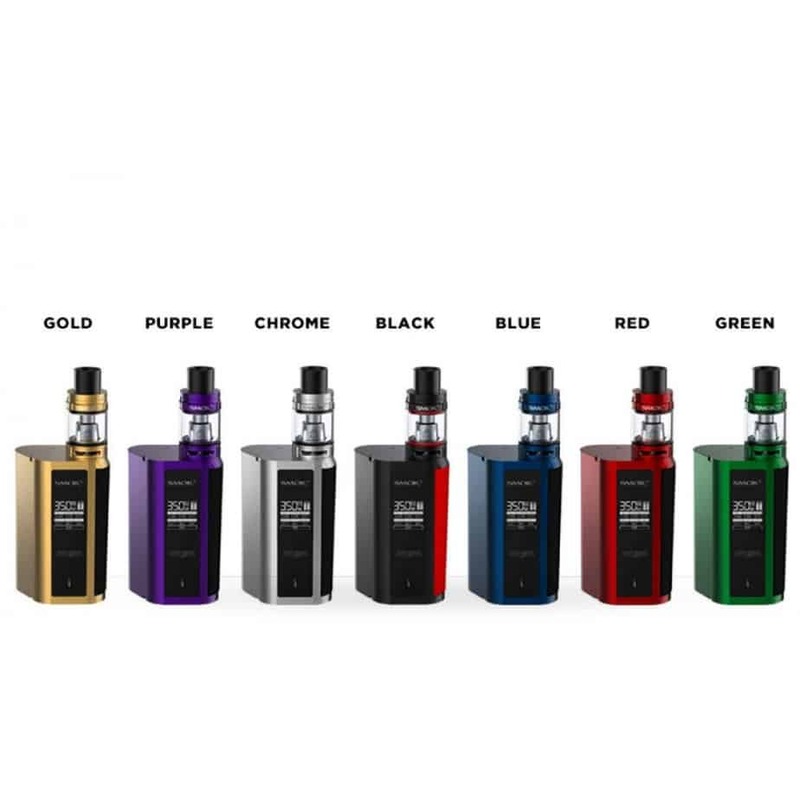 SMOK believes that choosing customers is choosing friends, choosing SMOK is choosing a trustworthy friend.SMOK is dedicated to creating new vaping experiences for our customers. Focusing on product quality and safety and taking better vaping experience in all aspects to customers as our goal to strive for.